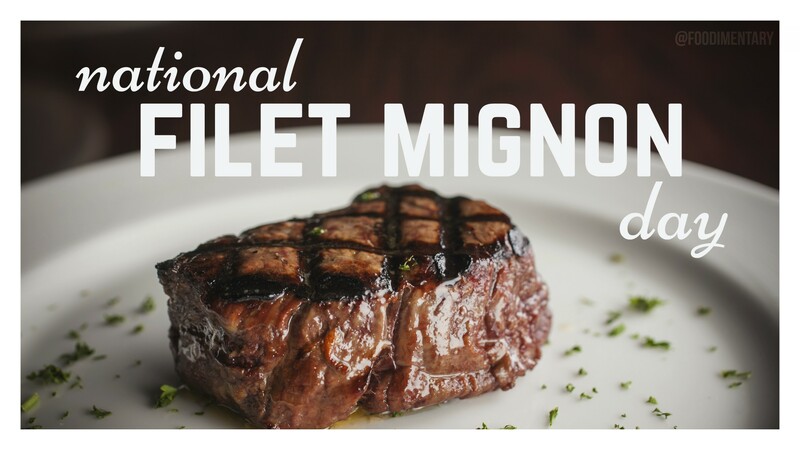 August 13th is National Filet Mignon Day! 1991 Jack Ryan died. Before helping to develop the Barbie Doll for Mattell and create the ‘easy bake oven’, Ryan worked for the Pentagon designing missiles!